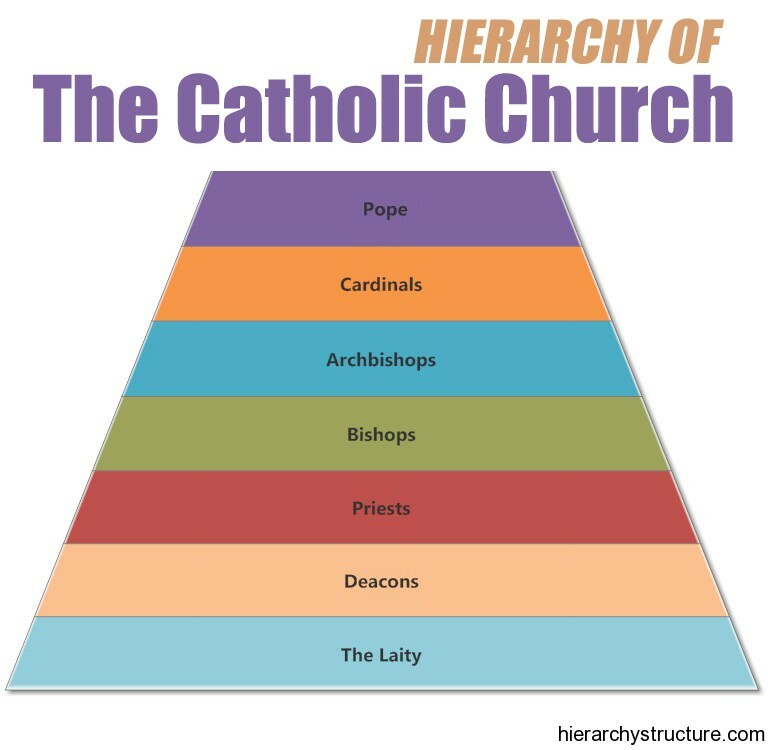 The most powerful and important of all priestly organizations known to history has been the Catholic Church. I am concerned in this chapter with the power of priests only in so far as it is traditional; I will not, therefore, at present, consider the early period when the power of the Church was revolutionary. After the fall of the Roman Empire, the Church had the good fortune to represent two traditions : in addition to that of Christianity, it also embodied that of Rome. The Barbarians had the power of the sword, but the Church had a higher level of civilization and education, a consistent impersonal purpose, the means of appealing to religious hopes and superstitious fears, and, above all, the sole organization that extended throughout Western Europe. The Greek Church, which had to deal with the comparatively stable empires of Constantinople and Moscow, became completely subordinate to the State; but in the West the struggle continued, with varying fortunes, until the Reformation, and to this day is not ended in Germany and Mexico and Spain.